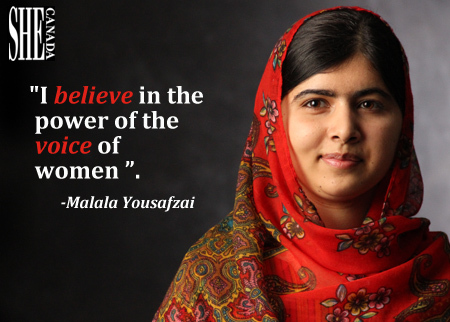 She's setting the example while fighting for everyone to follow. 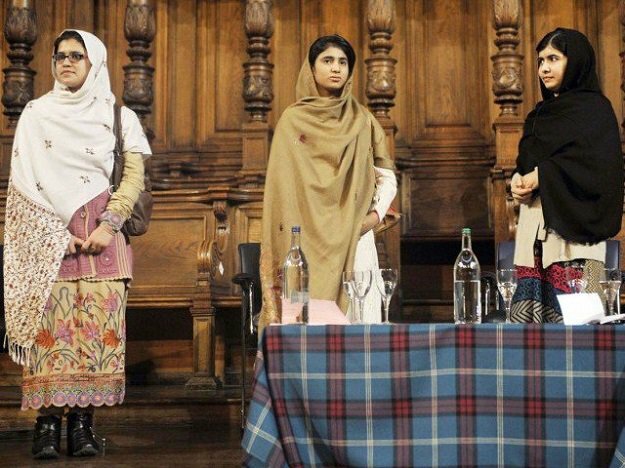 Malala Yousafzai, 20, a women's rights activist has been accepted to the University..
Malala and her friends were walking home after taking a chemistry exam in Mingora on a Tuesday in October 2012 when two men,..
Malala Yousafzai, the youngest person to receive the Nobel Peace Prize turns 19 today. 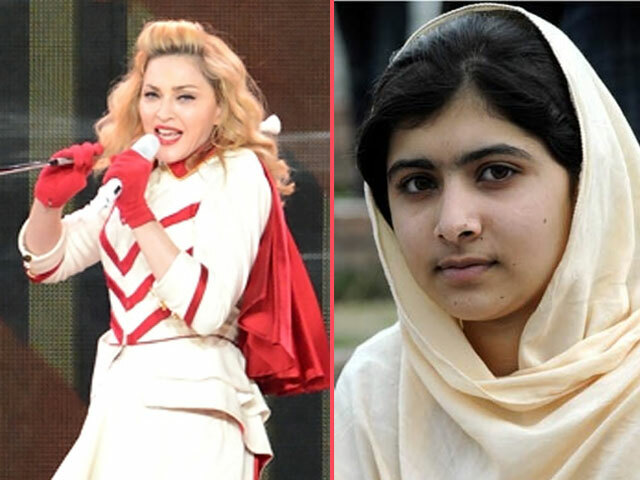 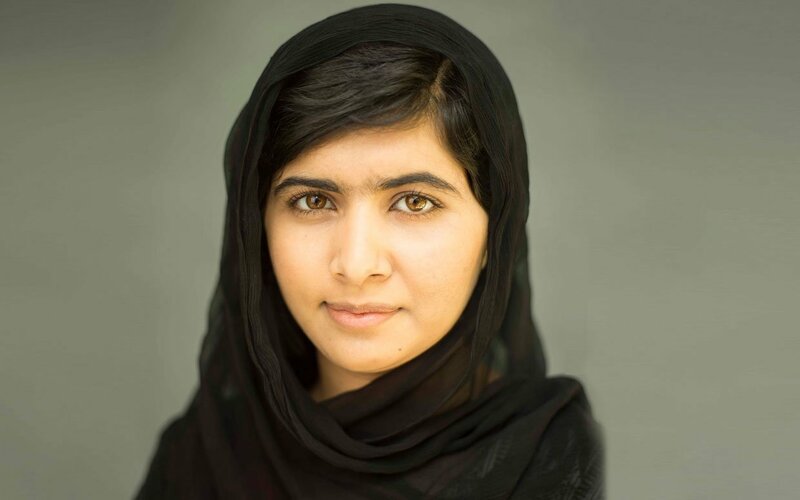 Yousafzai is known around the world as the girl who..
By Sijal Rehmane Malala Yousafzai is the extremely brave 14 –year-old activist of Swat Valley in North-Western Pakistan, who has been rallying for..